Do you work for Amris? Providing 360 degree for leadership. 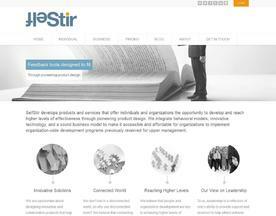 Used by leading organizations, universities and OD consultants, for teams or the whole organization. Easy to use, powerful and customizable. Designed for campaigns and ongoing self-driven feedback and development. 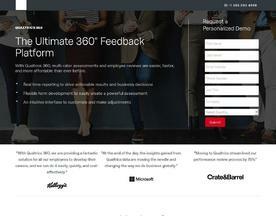 With Qualtrics 360, multi-rater assessments and employee reviews are easier, faster and more affordable. Features include flexible survey forms, an intuitive & customizable interface and real time dashboards & reporting to uncover employee insights.